If you have questions or need help with your character build, please email us and we will be happy to help in any way we can at Rockhold.dystopiarising@gmail.com. Submissions the week of a game will not make it into the system in time for game. No characters will be approved if they are 17 years or younger unless your actual age is 17 years or younger. Is this a brand new character or are you wanting to make changes to an existing character? *All character rewrites must be done within the first three games played as that character. One rewrite per character during this time frame. Your new character has been sent to the correct monkey. 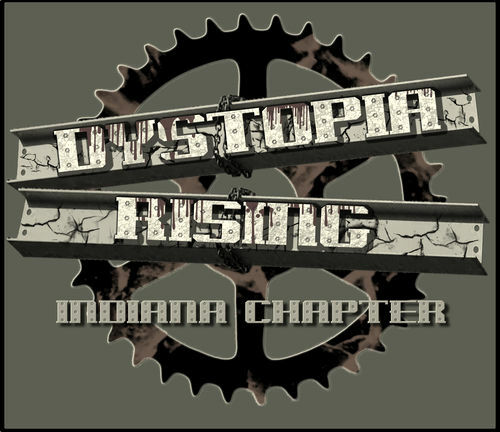 Want to make the most of your Dystopia Rising experience? Send in your background by going here. Approved backgrounds are required for all restricted strains and professions. See the current list here.